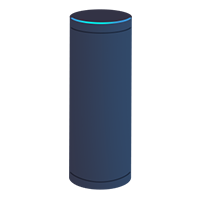 Listen to KNKX on Amazon Echo & Google Home. The new way to experience public radio is here. Follow the command of the devices below to listen to KNKX. 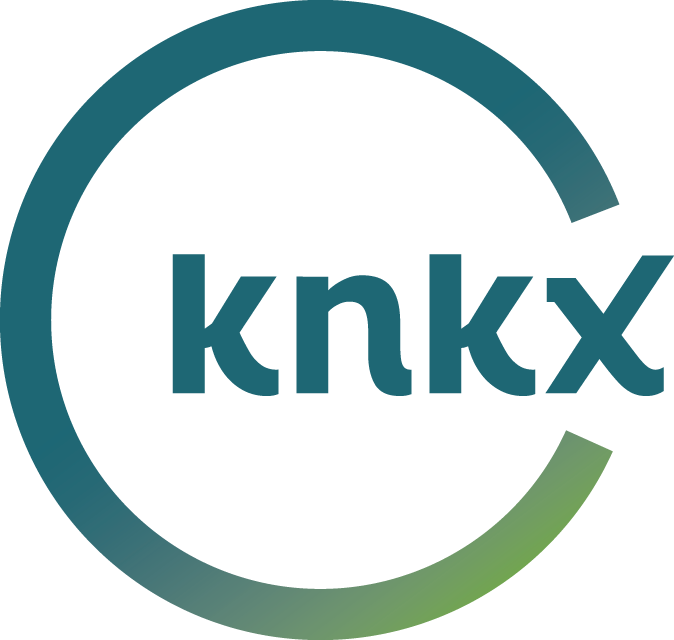 Each device will ask which station you want to listen to, ask for KNKX! It's that simple! Want to listen to our 24 hour jazz stream? 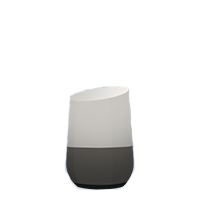 Just ask your device to play Jazz24!